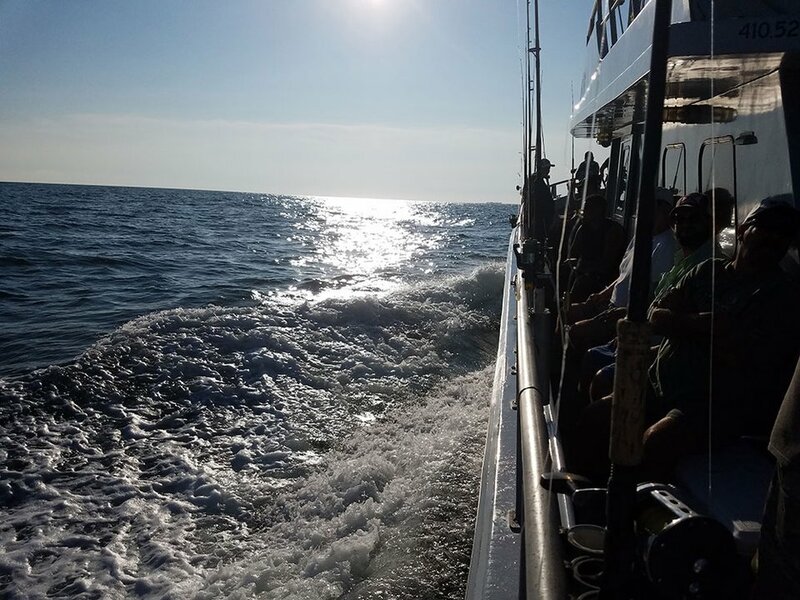 We join Captain Monty Hawkins of Morning Star Fishing in Ocean City as he takes group of eager anglers out for a day on the high seas. 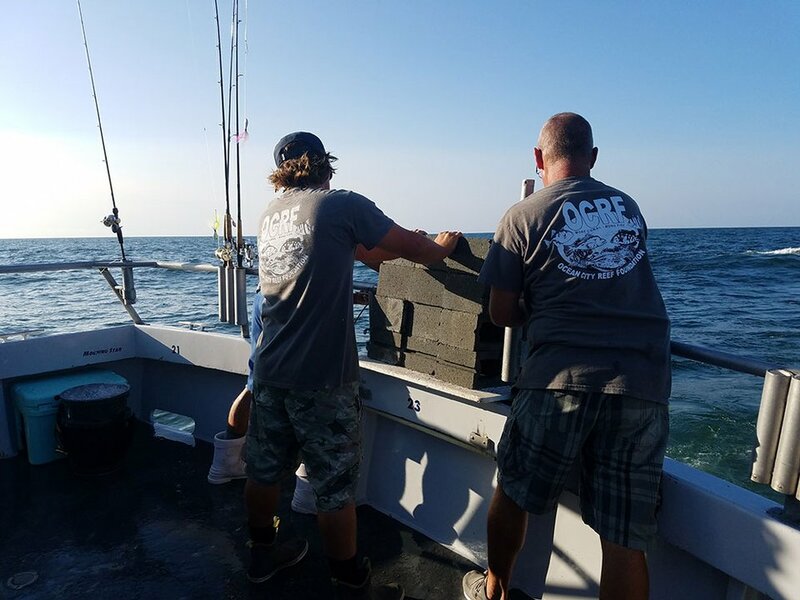 Along the way, we’ll learn about Captain Monty’s other passion—the Ocean City Reef Foundation—and watch as he and his crew work to replace coral reef wiped out through years of destructive commercial fishing practices. 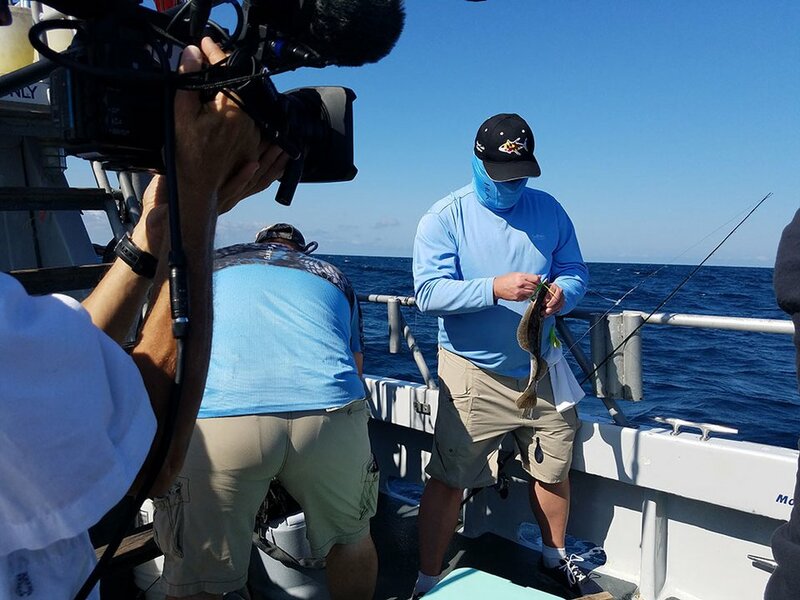 For more information about Morning Star Fishing, visit their website: http://morningstarfishing.com/. 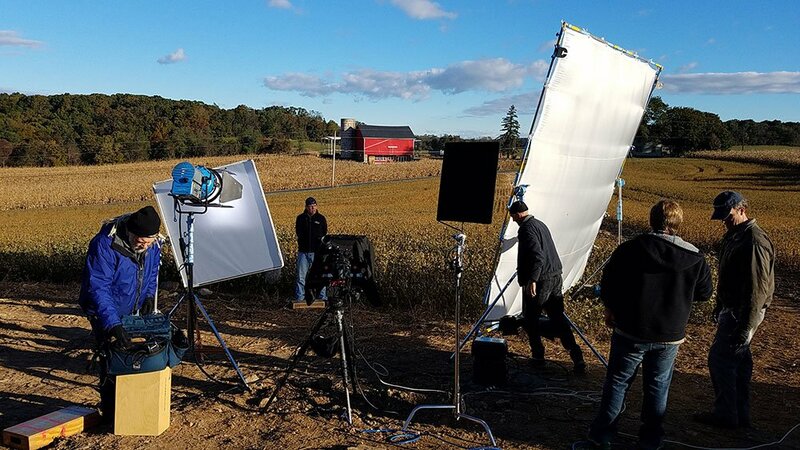 The Delmarva Land and Litter Challenge is a partnership among farmers, conservationists, government officials, agri-business, and other stakeholders that focuses on how farming practices in Maryland impact the health of the Chesapeake Bay—groups that were once at odds with one another. 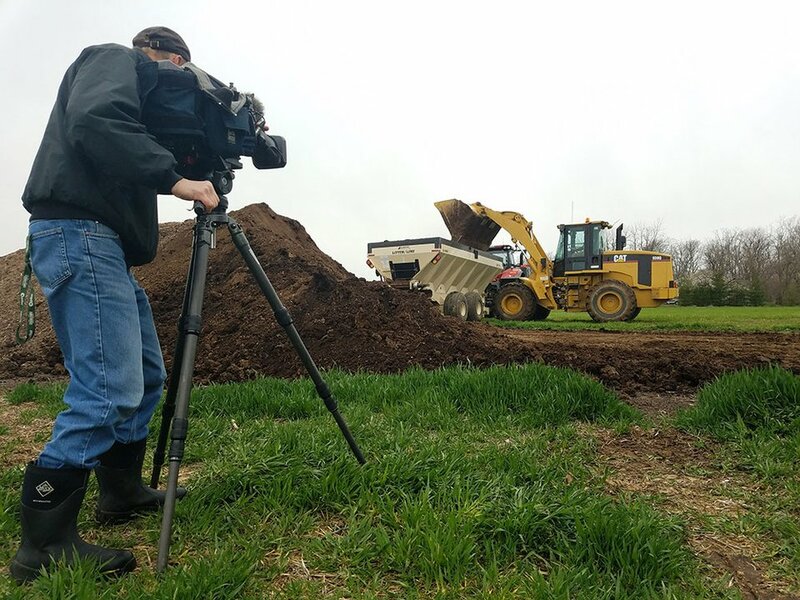 We’ll meet farmer Allen Davis of Rich Levels Grain, Inc. and Rich Levels Poultry in Galena and Jeff Horstman, Executive Director of ShoreRivers, to get their perspectives on the group’s successes and future challenges. Come along with a group of curious Montgomery County fourth graders as they learn about agriculture through a hands-on program known as "Close Encounters with Agriculture."" 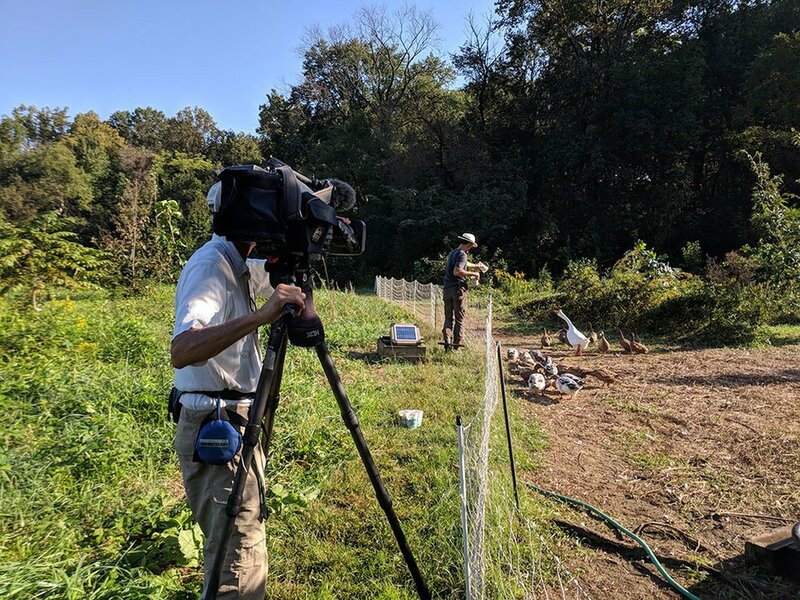 The program runs each fall at the Agricultural History Farm Park in Derwood, and it’s served more than 80,000 students since 1993. 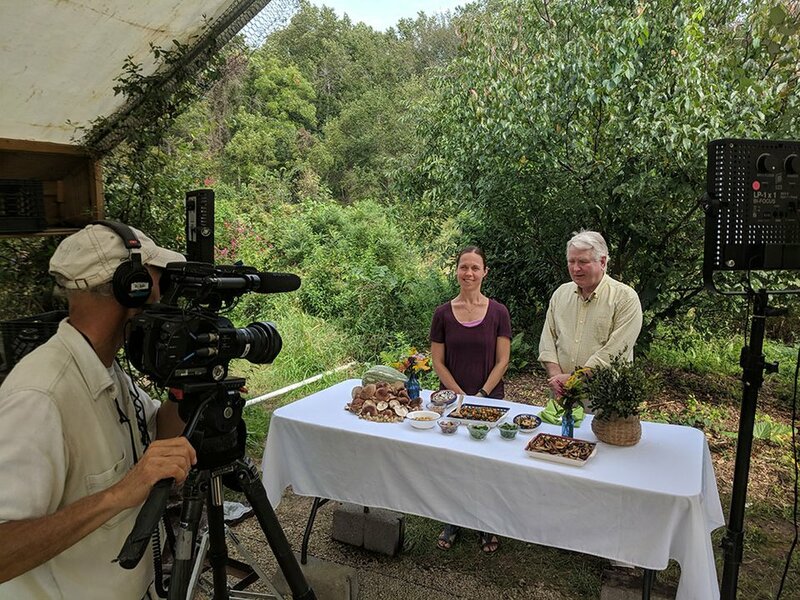 The Local Buy: Al Spoler discovers the bounty of the forest on this week’s The Local Buy. It may not look like farming as you know it, and that’s because it’s not supposed to. 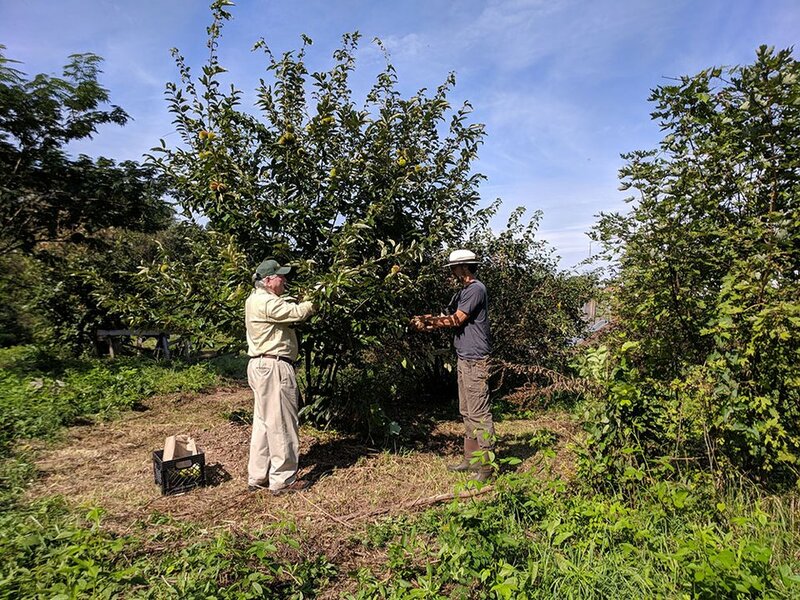 Instead, the team at Forested—a 10-acre food forest in Bowie—is intent on proving that there’s more than one way to feed the world. This is a spear used for fishing and eeling that was handmade by a blacksmith out of iron.